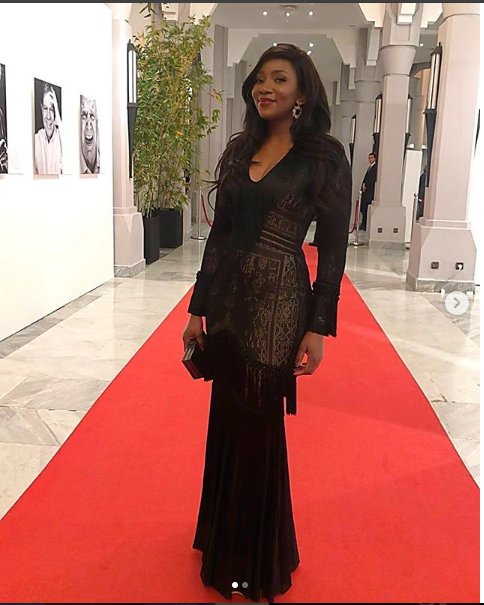 Nollywood actress and filmmaker, Genevieve Nnaji, has again showed us all just how gorgeous she is. 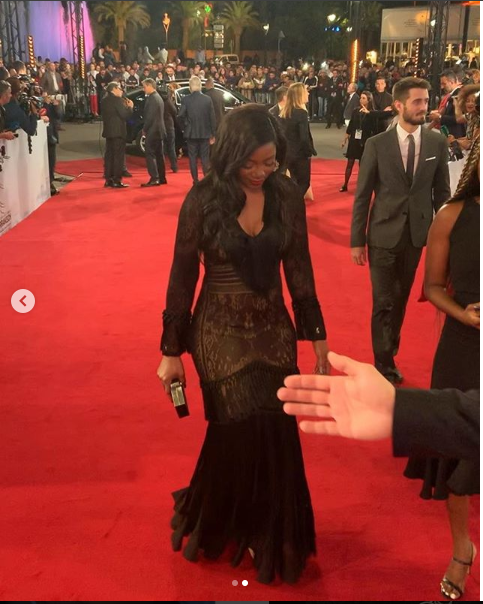 The veteran stepped out on Wednesday rocking a stunning black dress for the screening of her new movie ‘Lion Heart’. Vieve as she is fondly called held the screening at the ongoing Marrakech Film Festival in Morocco.